What a beautiful post. I am so very moved by your mother’s courage. Sending you all my condolences. Lynda, I have tears in my eyes reading your post. Keeping you in my thoughts right now. Your mother sounds like a formidable woman. Keeping you in my thoughts and prays. Thanks, Pam, Connie, and Sara. I’ll take all good thoughts and prayers of any sort right now. Lynda – As I said a few days ago, I had no idea your mother was ill. I finally put the bits and pieces together (you moving in with her, the trips, etc.). Your post is beautiful and moving and I am so very very sorry for your loss. Your mother sounds like an incredible woman and her memory will live on through you. I never felt comfortable writing about her diagnosis because I knew she didn’t want me to go into specifics here. And it’s hard to write about it without going into SOME detail. I’m so sorry for your loss. And so glad you got to spend all that time with her. You don’t get those moments back and no one can take them from you. Blessed be. Lynda, thank you for sharing this. My mother has alzhiemers. She is here in body, but she has become childlike. I don’t feel sad for her. I feel sad for my father, who when they go shopping, takes a hold of her hand and doesn’t let go. Brave man. I also lost an amazing mother this year (May) after a long illness and years of fighting. So sorry for your loss, and believe me when I say that I really understand how those words simply just don’t help. Nothing makes it better, really, except knowing she’s no longer suffering. And knowing there are other people who have been through this. They help get you through it in ways you never thought possible. It comes in waves, and knocks you sideways when you least expect it. And makes you thankful for every second you had with her. Courage. It does get better. And worse. And better again. 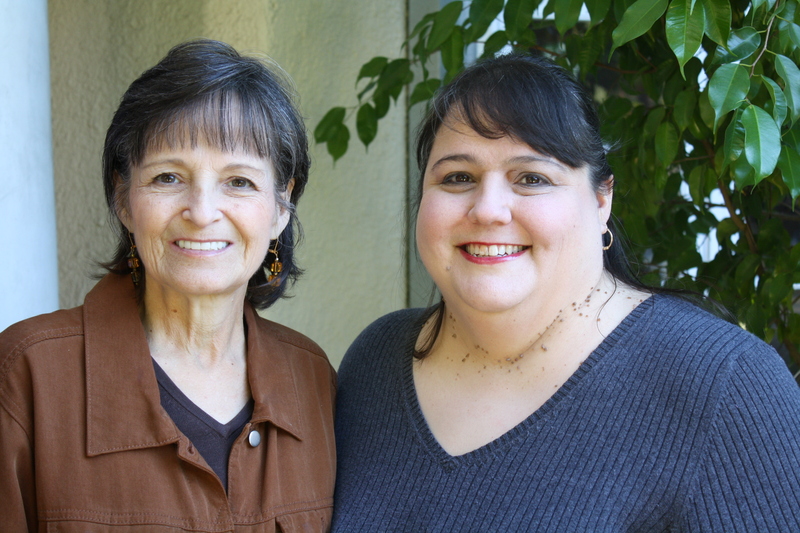 Lynda – you are a beautiful person – and your mother was lucky to have such an amazing daughter. Sending good thoughts your way. Lynda. I’ve been away from my blogroll and I didn’t know that your mother had passed away. I am so, so so very sorry for your loss. Much love to you. I am sending you all good thoughts.